In a year of wins, the well-known activist has dropped his opposition to the Cigna-Express deal. 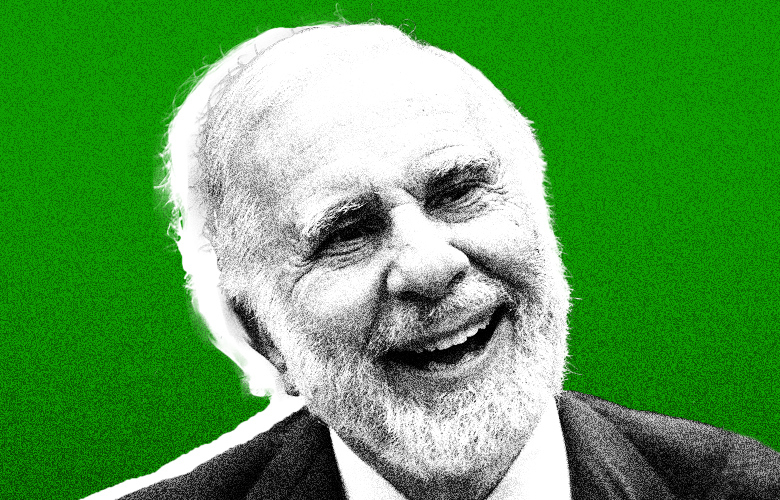 Carl Icahn has had several successes this year, but the savvy activist knows when he’s got a loser on hands. Late Monday, the legendary investor withdrew plans to fight the merger of health insurer Cigna with pharmacy benefits manager Express Scripts, noting that two shareholder proxy firms, Institutional Shareholders’ Service and Glass-Lewis, both supported the union. In March Cigna offered to pay $54 billion in cash and stock for Express Scripts, and shareholders will vote on the deal on August 24. “In light of the ISS and Glass Lewis recommendations in favor of the Cigna/Express Scripts transaction and the significant stockholder overlap between the two companies, we have informed the SEC that we no longer intend to solicit proxies to vote against the transaction,” Icahn said in a statement Monday night. Icahn owned only 0.56 percent of Cigna, a position he announced on August 1. 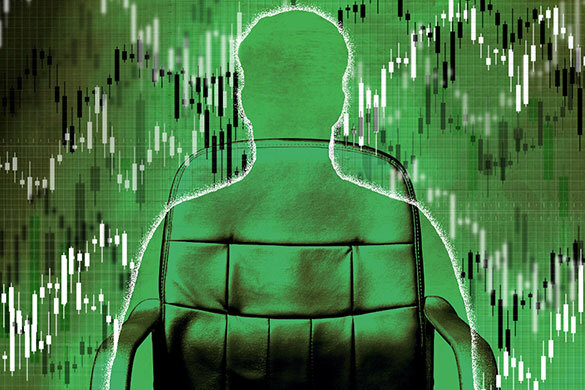 Since then the stock of Cigna has gained a little more than 2 percent, jumping 1.77 percent in late-day trading on Tuesday — though still down about 9 percent this year. Icahn announced he was also short Express Scripts on August 1, which has moved in the wrong direction for him: It is up more than 7 percent since then. A week ago, Icahn sent a letter to Cigna shareholders urging them to vote against the merger, saying he believed the company was overpaying for Express Scripts. Icahn’s opposition to the deal stemmed from his concerns about growing competition from Amazon, which is entering the business, and fears that the Trump administration will cut back on the manufacturer rebates pharmacy-benefit managers like Express Scripts receive. The writing was on the wall. 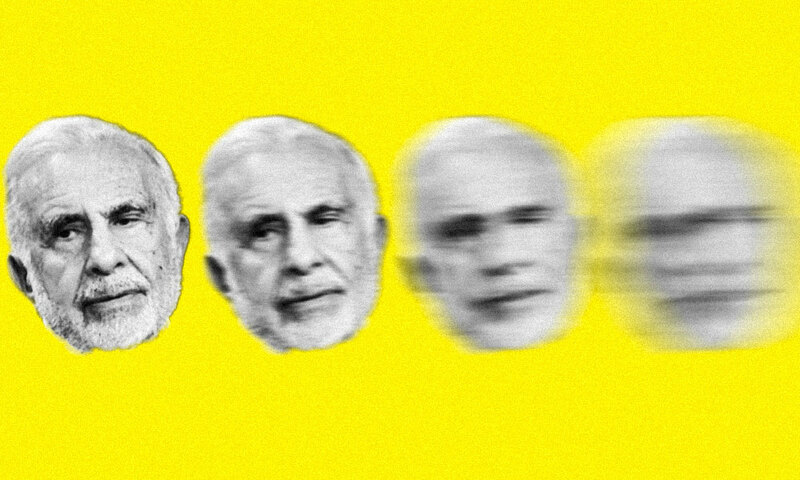 “There is no activist with more experience than Carl Icahn, but even he recognizes how difficult it is to win an activist campaign when the two top proxy advisory firms support the company,” Kenneth Squire, the founder of 13DMonitor, which tracks activists via their public disclosures, told Institutional Investor in an email. The merger also won the backing of influential hedge fund manager Larry Robbins, CEO of Glenview Capital Management. Robbins, known for his healthcare savvy and an investor in both companies, came out in support of the deal late last week. Despite the setback, 2018 has been something of a comeback year for Icahn after several years of losses in his investment portfolio and the departure of several of his top lieutenants. In March, he wrangled four board seats at consumer products company Newell Brands, just two days after announcing a 6.86 percent stake in the company, which was also under pressure from activist Starboard Value. So far, his Newell Brands coup has been something of a pyrrhic victory. The stock has fallen some 25 percent from Icahn’s average cost of $27.52, according to the March 16 announcement of his 6.86 stake. It was trading Tuesday at $20.67. Icahn’s deal with Herbalife has been beneficial to both parties. After Ackman exited his short position earlier this year at a massive loss, the stock has soared. 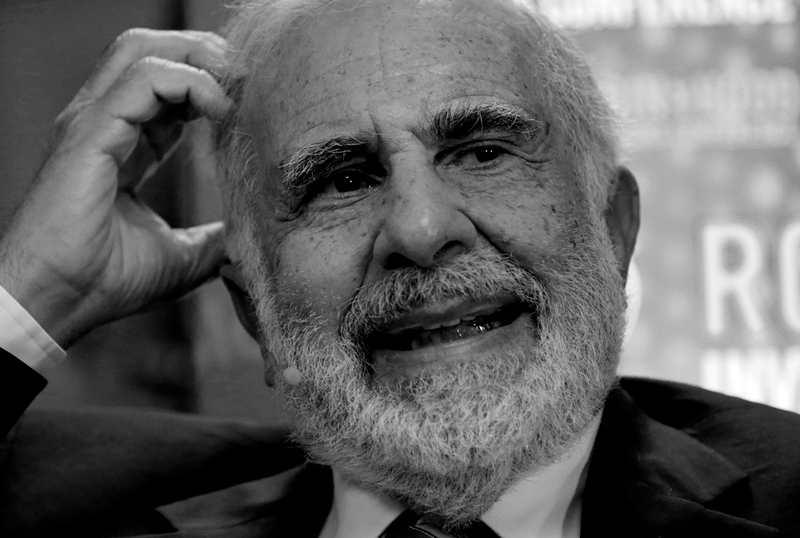 It is up 67 percent this year, making it Icahn’s best performing holding — and a key to his turnaround, given the poor performance of some of his other investments. Herbalife, where Icahn holds a 22.4 percent stake following the company’s share buyback program, helped Icahn Enterprises’ internal hedge fund report a 10.5 percent gain for the first half of 2018. That continues a comeback that started last year, when the fund rose 2.1 percent after three years of losses. Despite Icahn’s reputation as a savvy investor, his investment portfolio at Icahn Enterprises has actually underperformed the Standard & Poor’s 500 stock index. 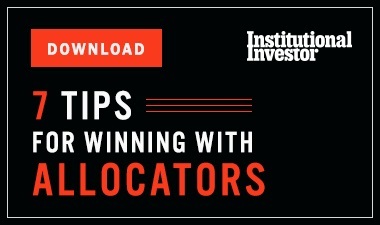 It has annualized at 6.7 percent since November of 2004 through June, compared with an 8.7 percent gain for the S&P 500, including dividends reinvested.